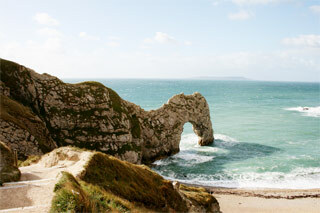 ...with its own private beach! 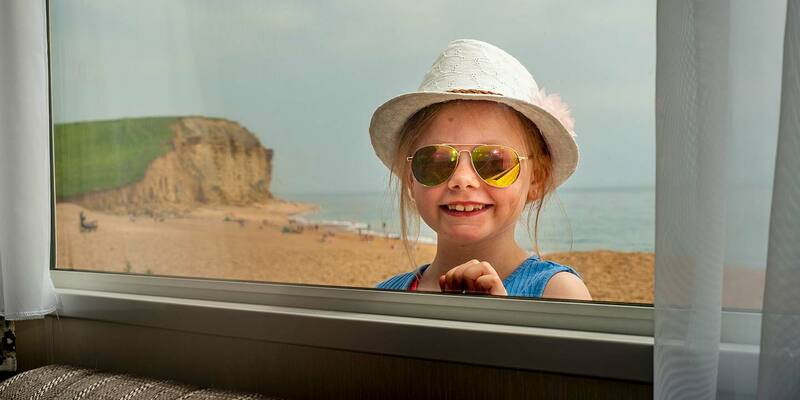 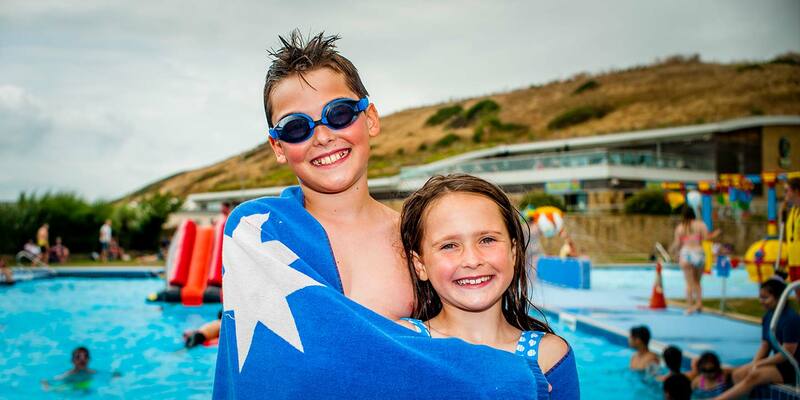 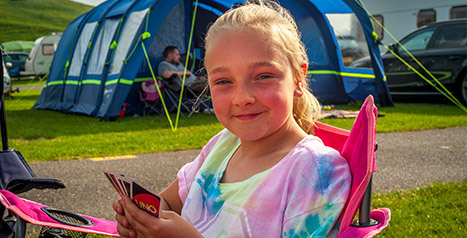 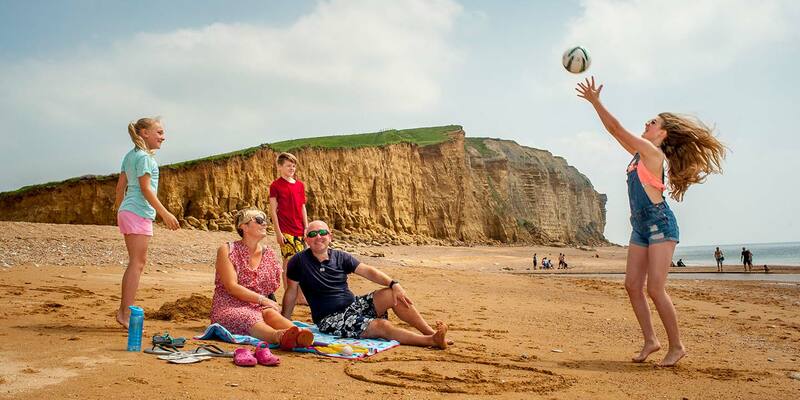 The Jurassic Fun Centre (closed to the public 21st July-31st August), entertainment and generous facilities on offer mean that whether you're looking for camping or touring, holiday home hire or ownership in Dorset, we're ideally situated to help you create wonderful holiday memories. 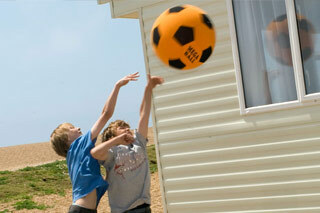 Our holiday homes are near the swimming pools and club complex - and in easy reach of the beach. 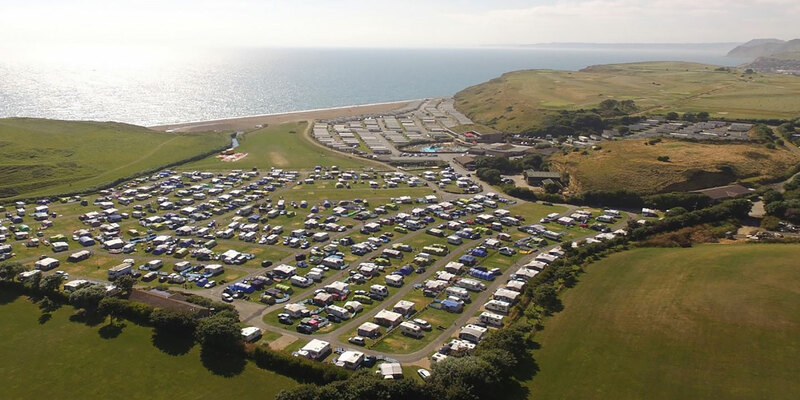 We have ample space for touring caravans, motorhomes and tents. 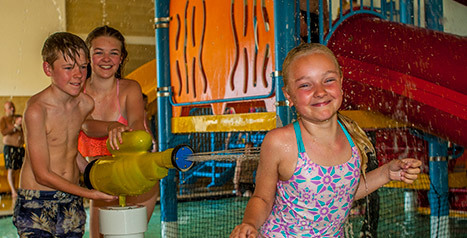 New Indoor leisure facilities including, bowling, pools, slides, hot tub, sauna & steam rooms, gym and restaurants. 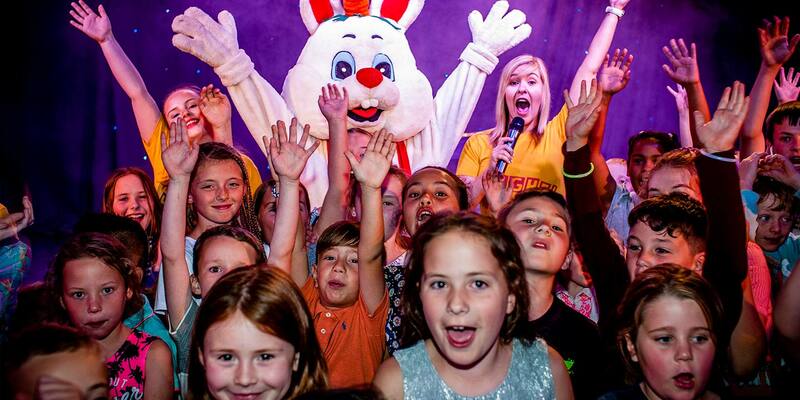 Games, Fancy Dress, Competitions, dancing and fun for all the family with our entertainment programme.